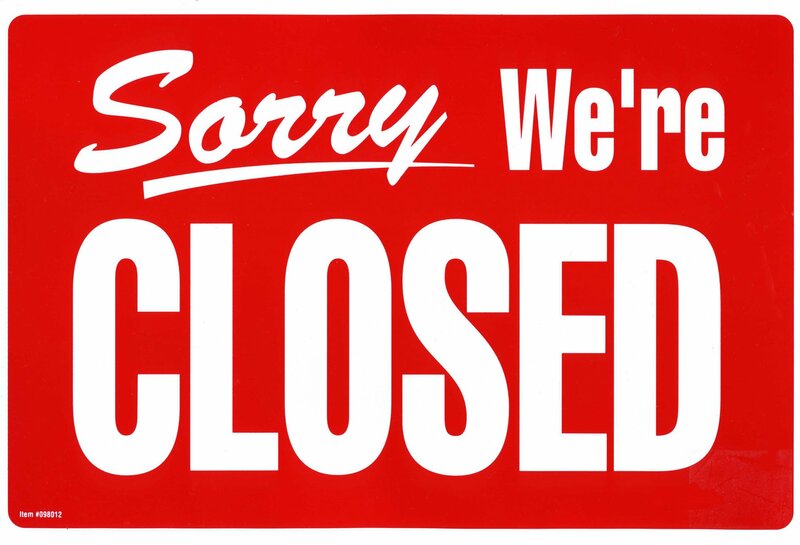 SHOP CLOSED APRIL 3 - 5, 2019 The Web Store is always open 24/7/365! I will be attending the Traveling Vietnam Memorial Wall in Florence, Oregon, with my husband. I will open again on April 6. Thank you for your patience. All web orders will be filled on April 6.